One of our favourite local campsites recently reopened for the season so The FMH team called in to inspect it and found it in tip top condition. 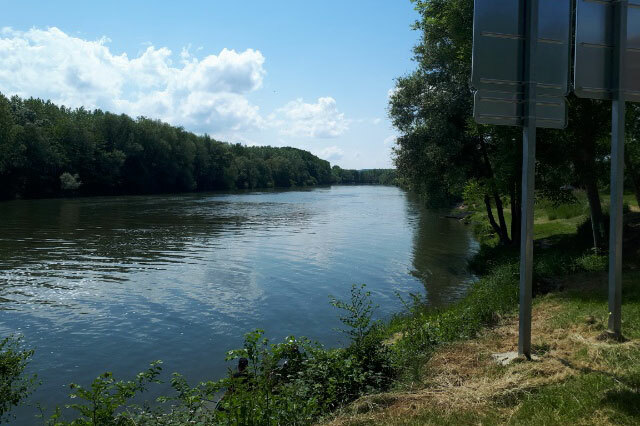 The municipal campsite at the edge of the bustling riverside town of Joigny has always been popular with our clients for first and last nights and after our latest visit, we have to declare it the very best of the options near our depot. 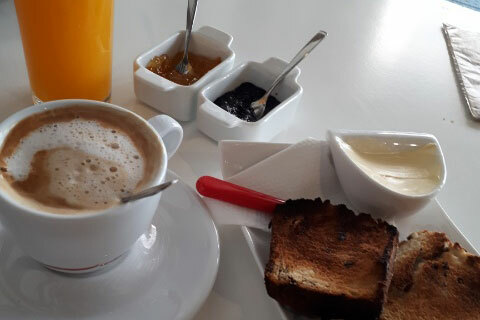 Although the campsite is municipally owned, it has actually been managed by the same family for two generations and they keep the facilities in excellent condition. 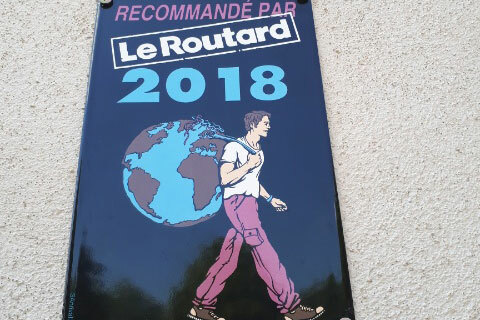 This year they have been rewarded for their efforts by becoming a recommended campsite in the prestigious Routard Travel Guide. 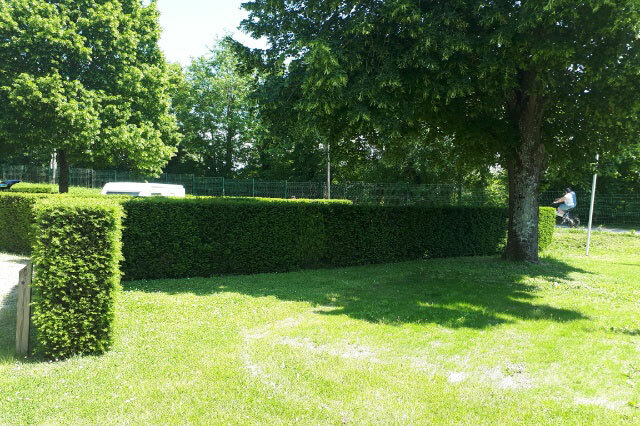 Everything about this site is good, the location is right on The River Yonne in peaceful spot yet very near to a town, the grass is neatly cut and pretty flowers welcome you on arrival, the sanitation block is big, clean and well maintained and the pitches are very private with well-established hedges to divide them up. Finally (and importantly for those spending the last night of their holiday there), they have easily accessible facilities to empty waste and WC tanks so the site is ideal for motorhome travellers. 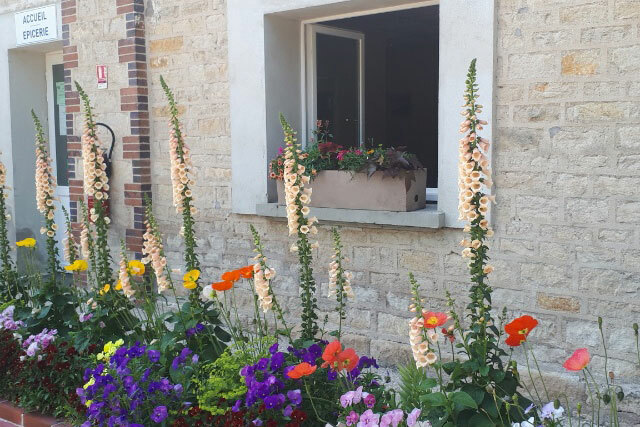 The Joigny campsite is open from now until 30th September (the website is all in French but if you send them an email in English to book a place, they will reply). Like most municipally funded campsites, Joigny’s prices are very reasonable (around €15 per night for a motorhome with two occupants). Head for Joigny on your first and last night and let us know what you think of the campsite and town!